FromSoftware has been around for a long while now. Considering the company’s history, it’s almost guaranteed that their games will check all the marks fans are looking for. 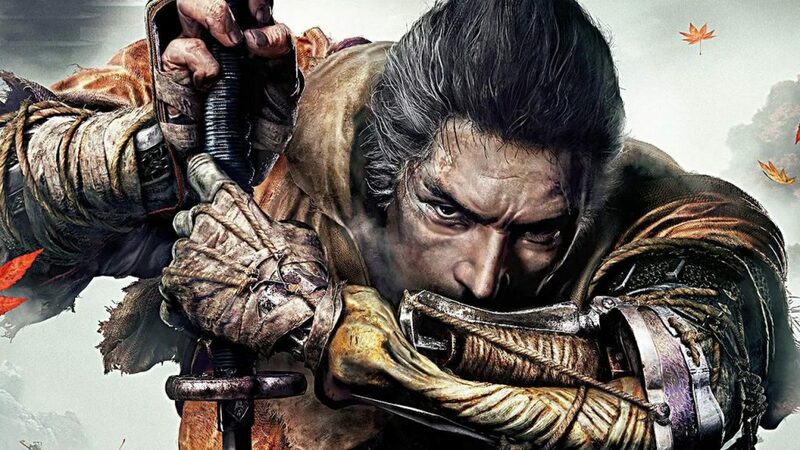 However, a great deal has changed with Sekiro: Shadows Die Twice that have never been in one of their games before. A lot of things are different, but the good news is Sekiro still has the Soulsborne DNA. You are The Wolf, a lone shinobi. You are tasked with rescuing a young boy named Kuro, often referred to as the Divine Heir. Shortly after finding Kuro and evading some enemies, you find yourself face-to-face with a heavy-duty samurai in a field of grass. After an unwinnable confrontation, you lose your left arm to the samurai’s sword, and you faint. You wake up in a building, surrounded by idols carved out of wood, with a man crouching over a project. You soon learn who that man is. A couple more people are there who are, like you, an oddity in this world, looking for a purpose. This is a FromSoftware game through and through. What makes it special is how it embodies everything that the company has done before while implementing plenty of worthwhile changes. These changes contribute not just to enhanced gameplay but also to how the maps themselves are structured. Two of the more significant changes come in the ability to jump freely and to grapple. Swinging and leaping to new areas adds a great element to the core concept. Granted, jumping existed before Sekiro, but it was limited to a button combination with limited range. This adds a new element to combat as well. The ability to dodge is no longer the only means of avoidance. Many enemies use long weapons, often sweeping them back and forth. Deflecting and defending are always options, but jumping over these kinds of attacks allows for swift counterattacks in the correct situations. These tactics embody the franchise philosophy of risk-reward, where you can either take a chance for an advantage or regroup through retreat. At the same time, the game allows, and almost requires, you to remain in the thick of things by using your sword to deflect rather than simply avoiding attacks. Oftentimes, utilizing the incorrect defense leaves you in the line of fire. 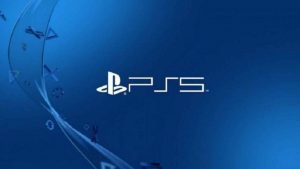 Sekiro does not have stamina in it. In its place is a different limitation, called Posture. Everything in the game has a Posture bar, including you. Parrying and striking increases enemy Posture. To make things more challenging, Posture goes up faster when health is lower. This also applies to you. When the Posture bar is full, the subject staggers, leaving them open to Perilous Attacks, or Deathblows. Never forget to use your Prosthetic Tools. They make or break each exchange. To help with breaking posture, different Prosthetic Tools add to your arsenal. Sprinkled around the world, these Prosthetic Tools come in different shapes and sizes. Each adds a different advantage to specific situations. Probably the most resourceful, in my opinion, is the Spring-load Firecracker, since it decreases posture to beasts. There are many beasts along the way. You also unlock different tiers of skills you can utilize in combat. Consisting of both active and passive skills, these skill lists add even more options to an already-widespread utility list. These begin to change the dynamic of the game, allowing you to adjust your playstyle to make things more favorable. My world changed when I unlocked healing from executing Deathblow Attacks (more on those a bit later). This shift from stamina to posture, and other enhancements around this alteration, highlight a change in focus from defensive to offensive gameplay for this development team. Even greater still are the sensations you get when you find your way through a fight. This franchise has always been rewarding, but Sekiro is on a whole other level. These fights are still hard, as expected, but they’re also action-packed and gripping. Single fights with other samurais feel more satisfying than entire games I’ve played. Slamming steel together with parries and swings requires timing and understanding of enemy movements. It takes a good while to really get the swing of things. When it clicks, though? Man, is it decadent. 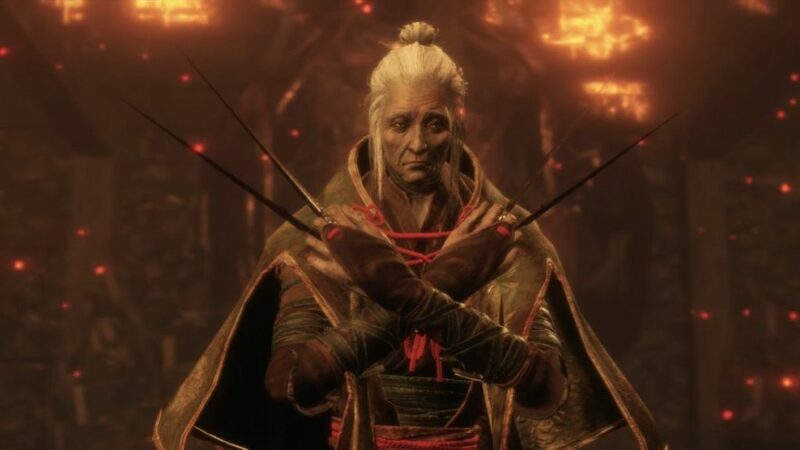 However, Sekiro hands you a few favors that previous games wouldn’t. When a devastating attack looms, a big, red prompt shows up in the middle of the screen, accompanied by the very-familiar audio prompt that accompanies a heavy blow. This prompt is the same for all of these devastating attacks. So, this prompt is less of a Quick-Time Event and more of a warning. I so badly wish that this was handled differently. I stumbled for a long time in having to interpret two things in a millisecond. The visual warned me of an attack, to which my first instinct is to dodge. The sound prompt triggers that response in my head after years of SoulsBorne, telling me to land a Perilous Attack. I have to fight against it to properly respond to the upcoming action. That takes more time. It should be a different prompt, different sound, different something. I get that this isn’t Dark Souls, but all of these games use similar sounds and actions. What makes this game more difficult than FromSoftware’s previous work, for me, is having to relearn everything based on mechanics and habits learned in Soulsborne. In that regard, this is a game more easily suited for new players. Learning is easier than rewiring memories. On the other hand, this is probably the closest that franchise faithfuls will get to their first attempt at a new franchise from FromSoftware. Equally so, how this combat prompt is handled feels somewhat like a compromise. It warns you that something is coming, but it also forces you to still interpret what you see in a split second. It’s not easy, especially with already-established habits. Regardless, learning is so very rewarding. 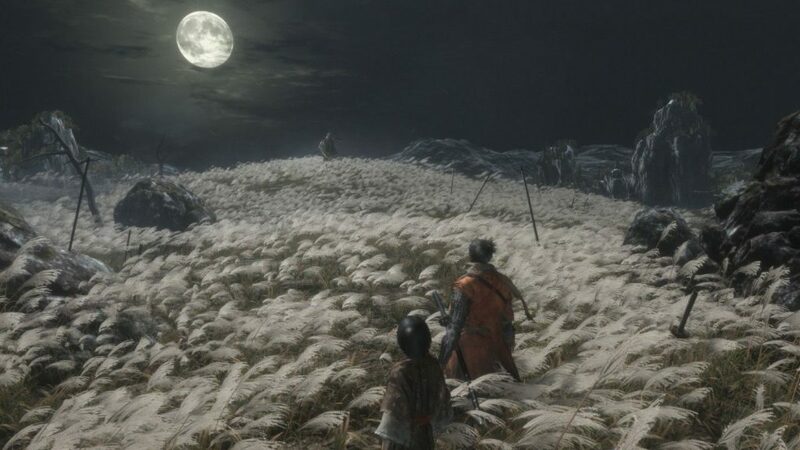 Boss fights are interstellar in Sekiro. The different types of fights, and the bosses that fill them, have quirks all their own. Some things are horrendously terrifying. Other things are, especially in hindsight, spectacularly ridiculous. Regardless, every aspect of these bosses is intimidating. Hell, even a boss that throws actual crap at you still has an intimidation factor exclusive to FromSoftware. 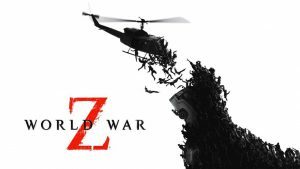 In that vein, the game is almost saturated with mini-bosses, all themed on the zone they’re placed in. While these are all generally intriguing and challenging, I encountered a few of these mini-bosses multiple times. This is no doubt a nitpick. However, Sekiro is heavily varied in all aspects. Even basic enemies throw new rules and expectations at you in each area, subverting your expectations at almost every turn. So, seeing similar mini-bosses more than once felt like roadblocks rather than challenges. One hangup I want to mention is the general color palette. Apart from the few more vibrant set pieces, a great deal of the game is covered in a gray scale. That’s not to say that the game isn’t gorgeous, because it truly is. Every single pixel is placed with intention, and it shows, no matter where you go. This does not degrade the quality of the game at all. It’s simply one samey factor. 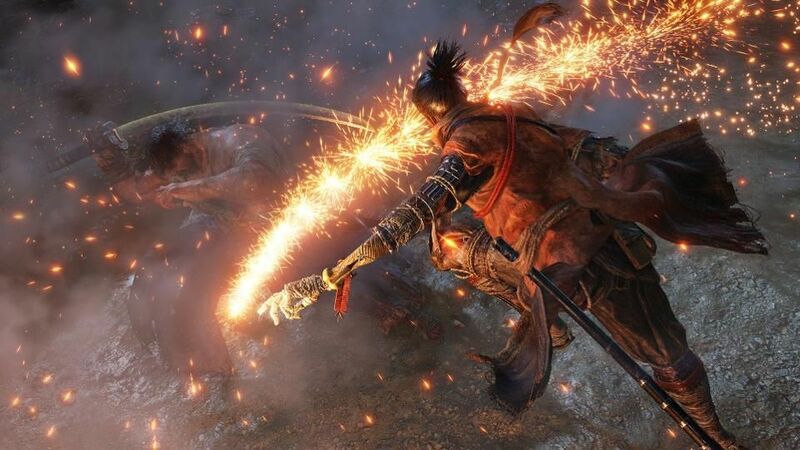 All of my gripes about Sekiro: Shadows Die Twice are exactly that: gripes. Any issues aside, this game is far and away the most fundamentally challenging and equally rewarding video game I’ve ever played. 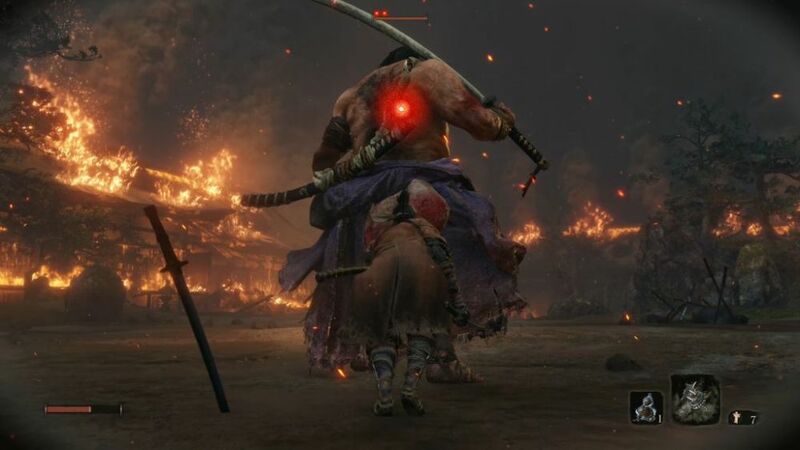 Despite the few hangups, Sekiro: Shadow Die Twice will be a classic well before we all turn to dust.